Arjun College Of Technology and Sciences is Sponsored by Brilliant Bells Educational Society. 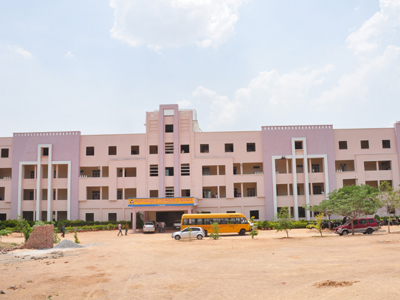 The College is arranged 20 Kms far from L.B Nagar,on Vijayawada National Highway-NH9,Near Ramoji film city,In the MountOpera Premises,Hyderabad,Telangana ,India. 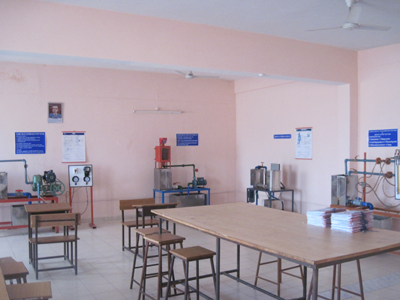 The school is situated in 10 sections of land of quiet environment which is lavish green and free of contamination. 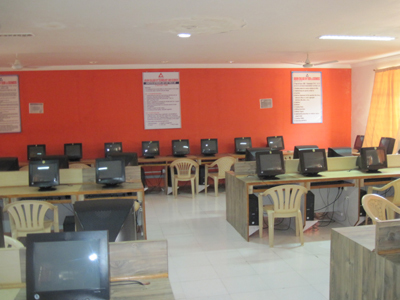 ARJUN COLLEGE is displayed on a chief instructive establishment and is supported by informational gathering.